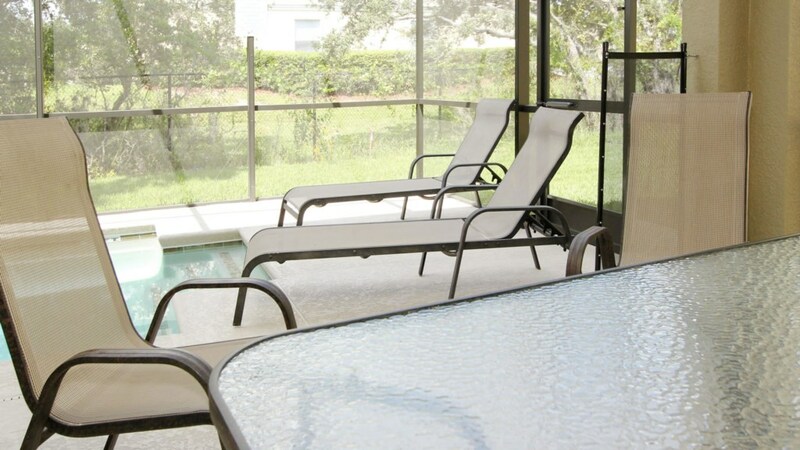 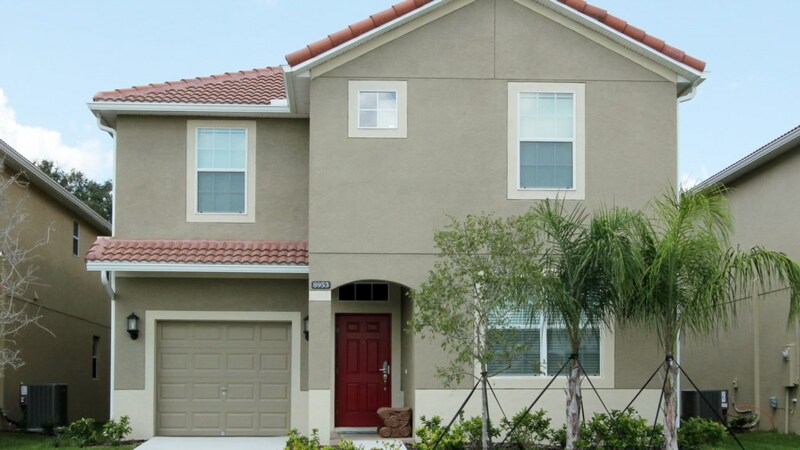 We are pleased to offer this 2 story with loft, 6 bedroom, 5 bathroom vacation rental with north facing pool. 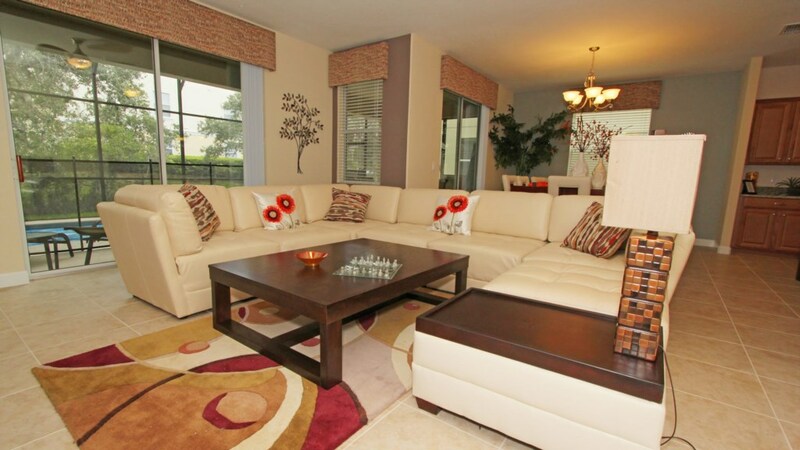 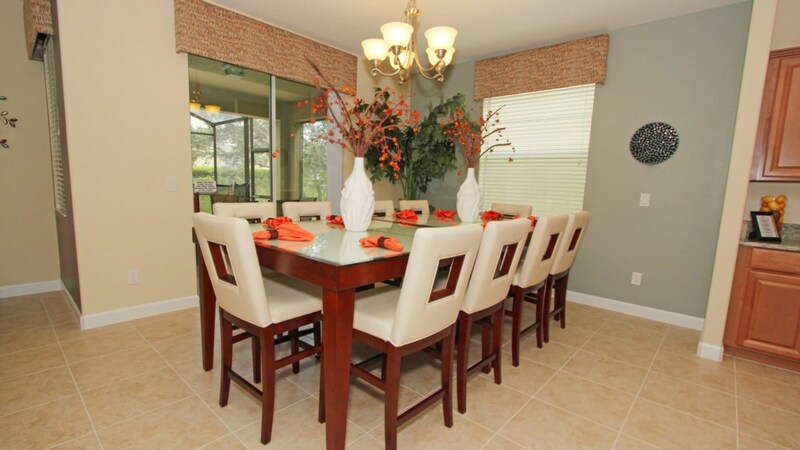 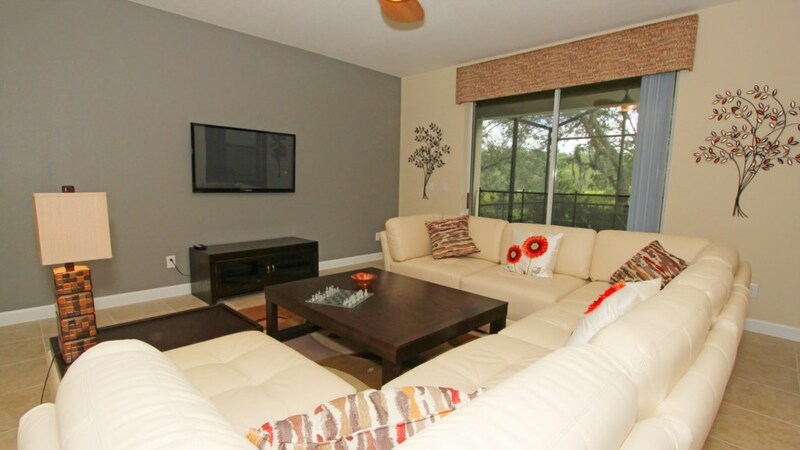 Professionally decorated throughout, the leather furniture package is quite impressive, with 3,275 sq. 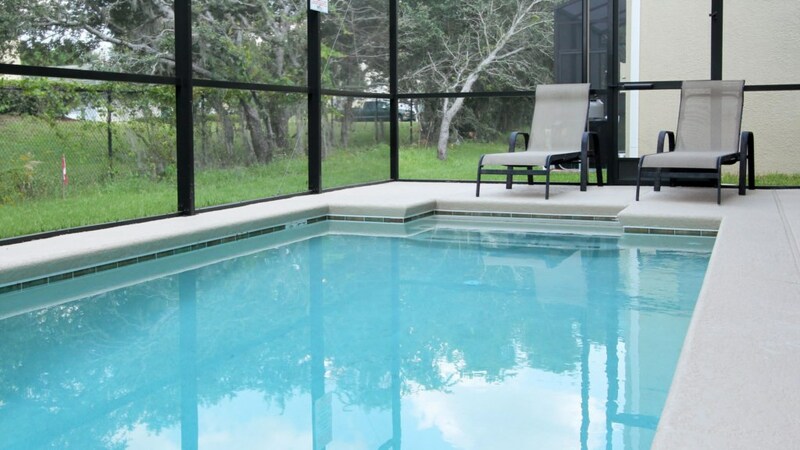 feet that sleeps 14 in luxurious style and offers plenty of space to relax and dine. 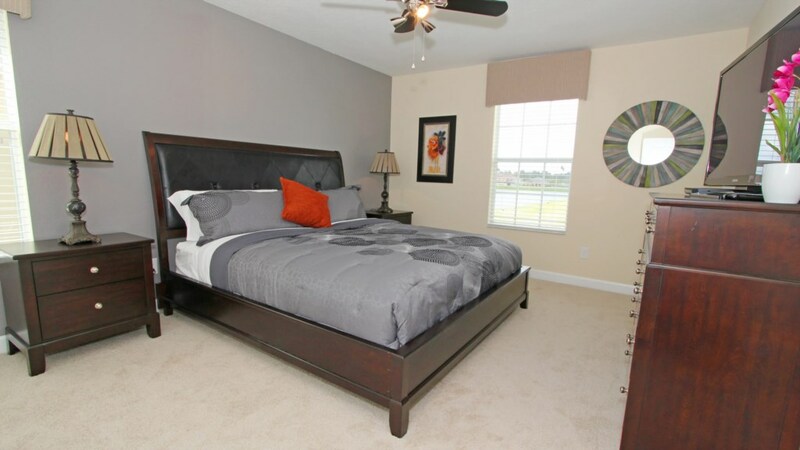 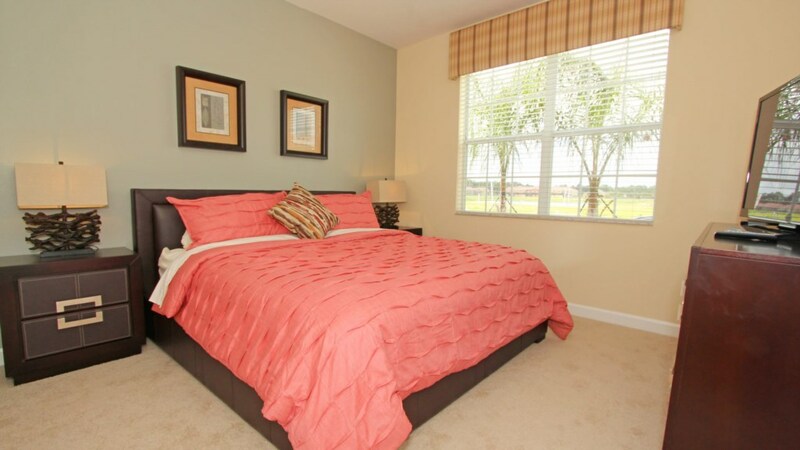 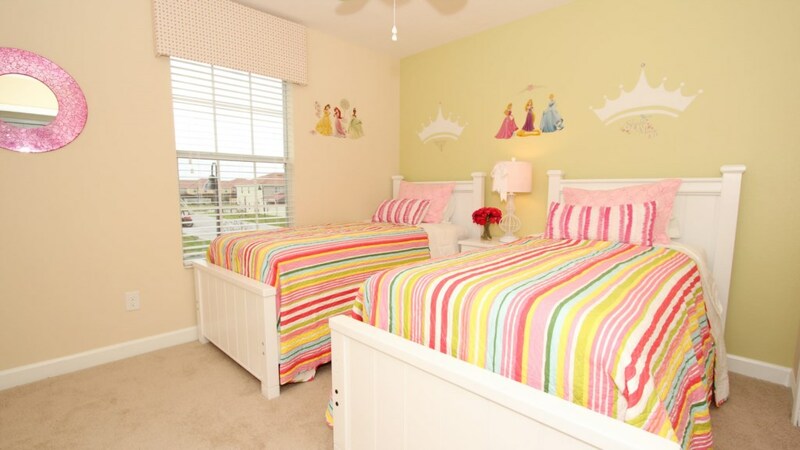 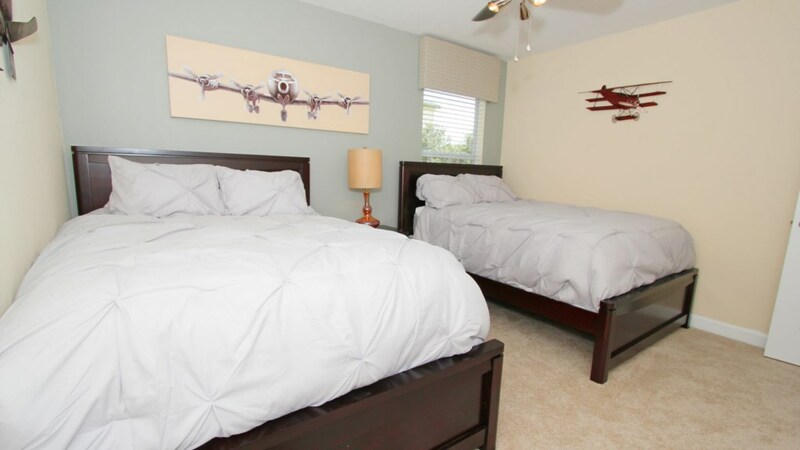 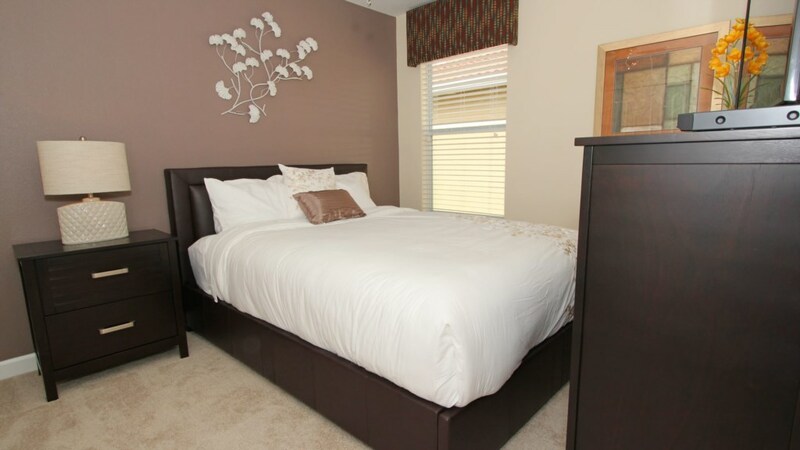 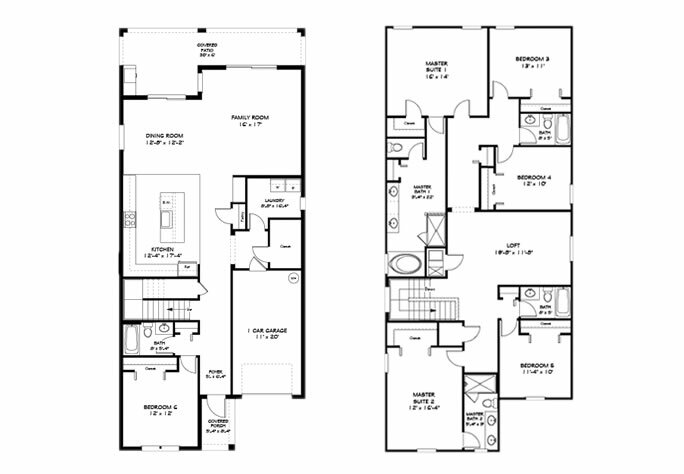 With 3-king bedrooms, 1-queen bedroom and 2-twin bedrooms, plus a sleeper sofa, there is ample room for everyone. 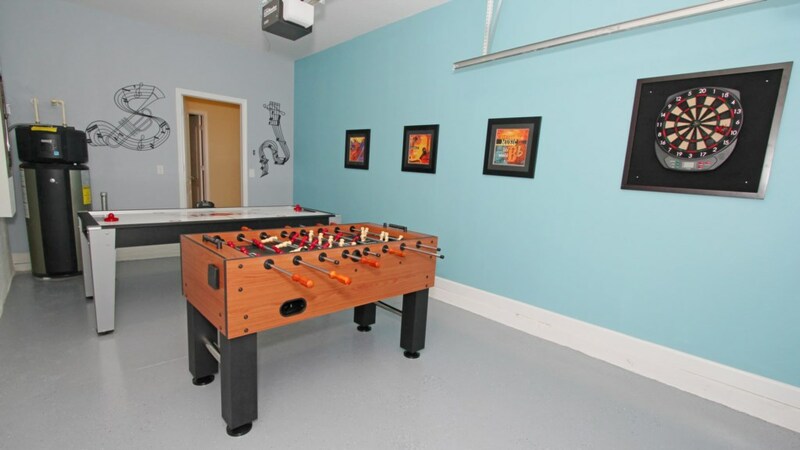 The games room features foosball, air hockey and darts. 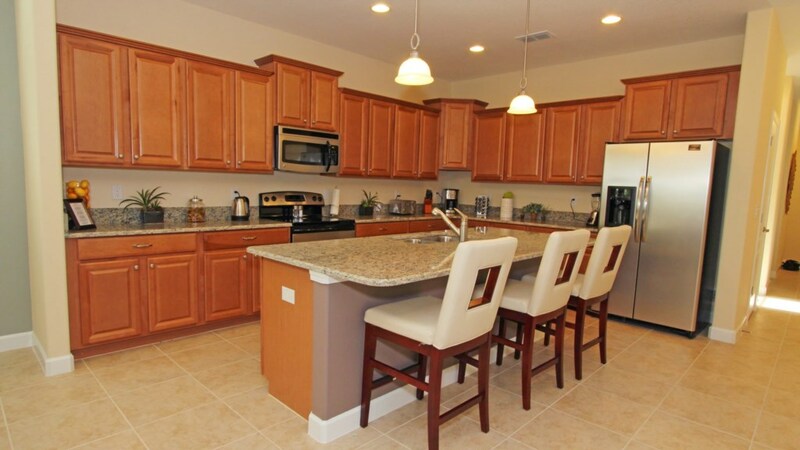 The bright and airy upgraded kitchen includes all appliances. 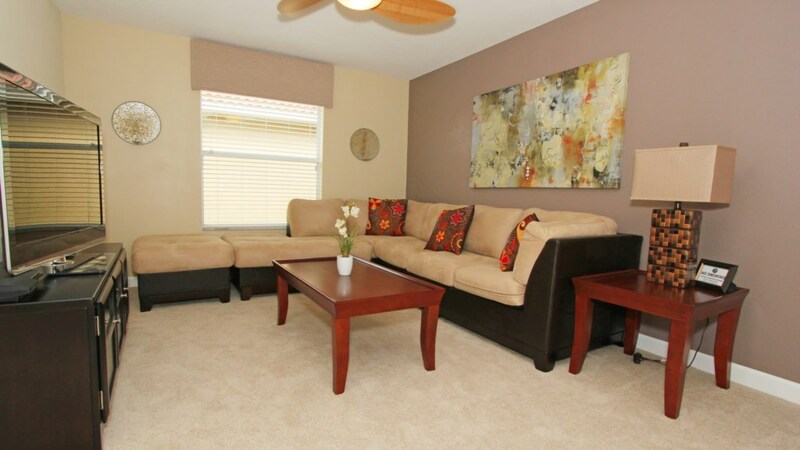 There is also a full-size washer and dryer along with high-speed internet access - FREE for your use.